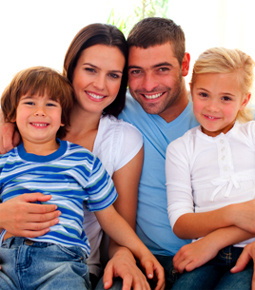 Merrifield Dental has provided personalized dental care to thousands of families. Our patients come from around the block and around the world to experience the warm, individual care we provide. Click on any of the images below to see a larger version of the photo.